Since its beginning, ReSource International has been working on developing new approaches and methods for landfill gas collection management. We help our customers in their daily operation in order to optimize the gas collection and reduce greenhouse gas emissions. Today we start our field work with Norðurorka which produces biofuel from the old landfill of the town in the North of Iceland. 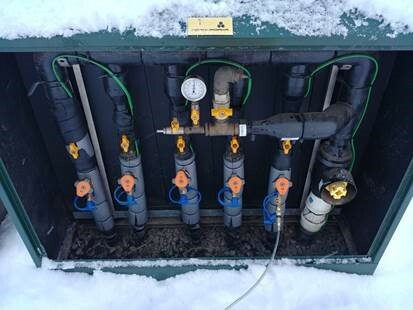 Methane gas is being utilized and supports Norðurorka’s environmental policy in reducing greenhouse gas emissions and utilizing renewable energy resources.